nice…. 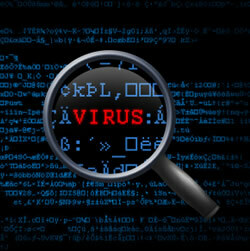 do you have any simple virus you can share with us? it is very easy…is that not!!! haha…simple but for the non-professional it’s a surprise..